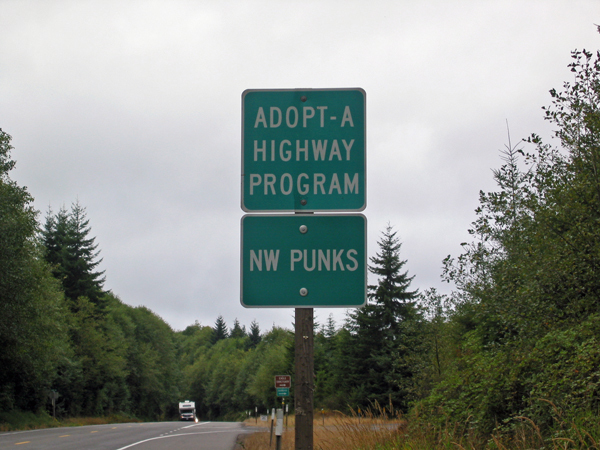 Northwest Punks Adopt A Highway? We had to go back and check it out to make sure he wasn’t going blind. And, he was right… that was what it said. I suppose that stranger things have happened than to have Northwest punks adopt a highway, but I can’t think of many right off the top of my head. I’d be interested in knowing any information about this, just out of curiosity. 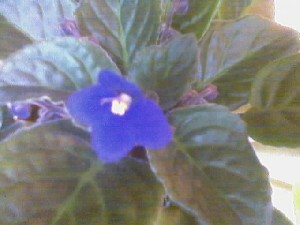 If you know something, please comment.